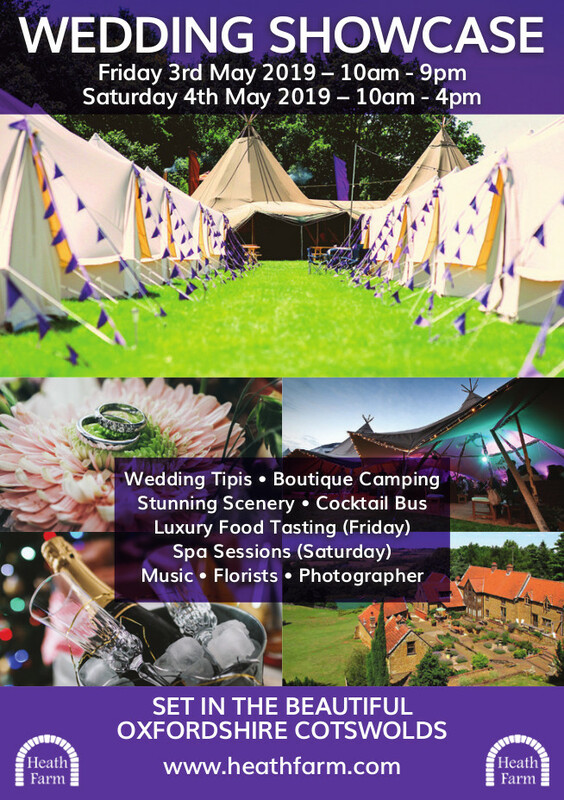 You are invited to join Heath Farm and our partners Hotel Bell Tent, Lamb Catering and Katah Events at our wedding showcase featuring giant event tipis, a giant flower avenue, cocktail bus and boutique camping options. 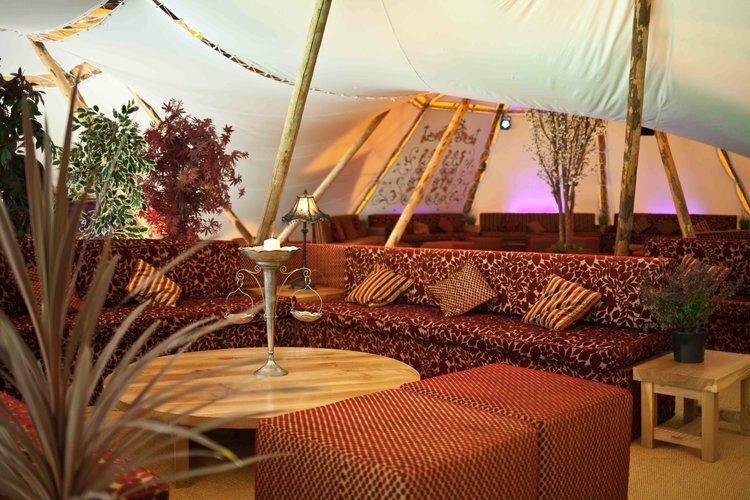 Our wedding showcase will take place on Friday 3rd and Saturday 4th May. 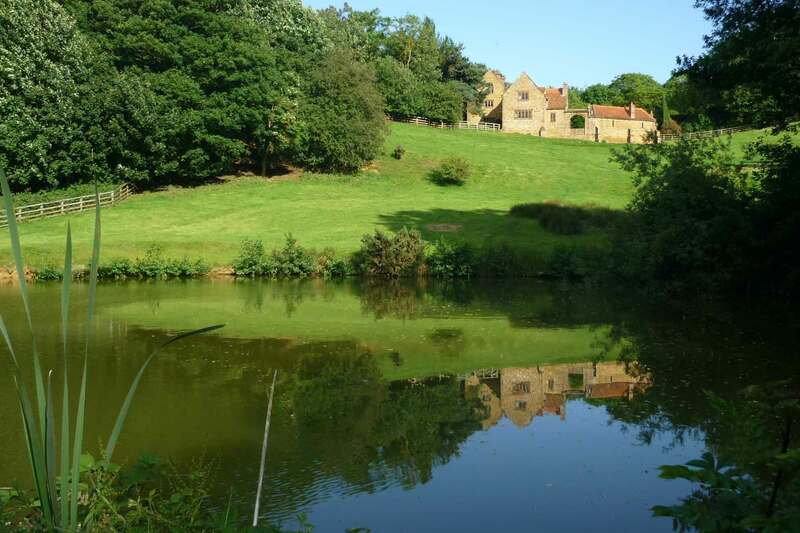 Join us at the spectacular Heath Farm in Chipping Norton. 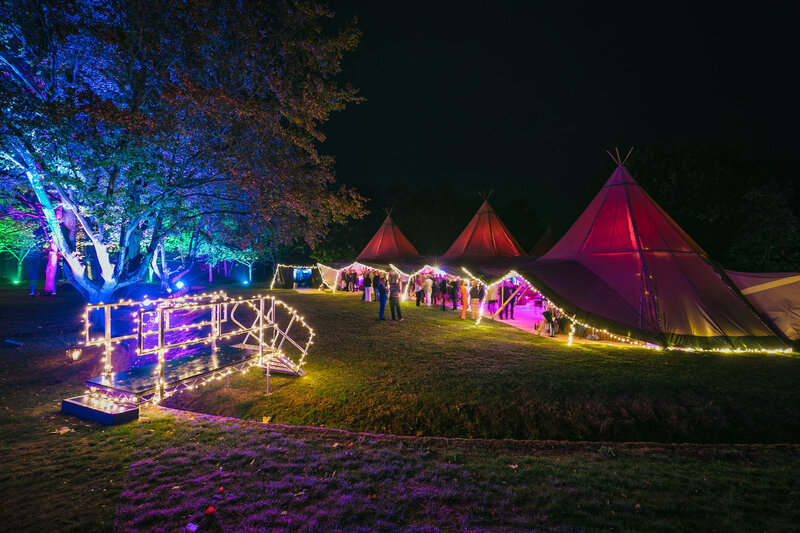 Walk around Katah Events’ beautifully finished nordic tipi tents, complete with luxe furnishings and unique tent linings, and see how they can complement your chosen outdoor venue. 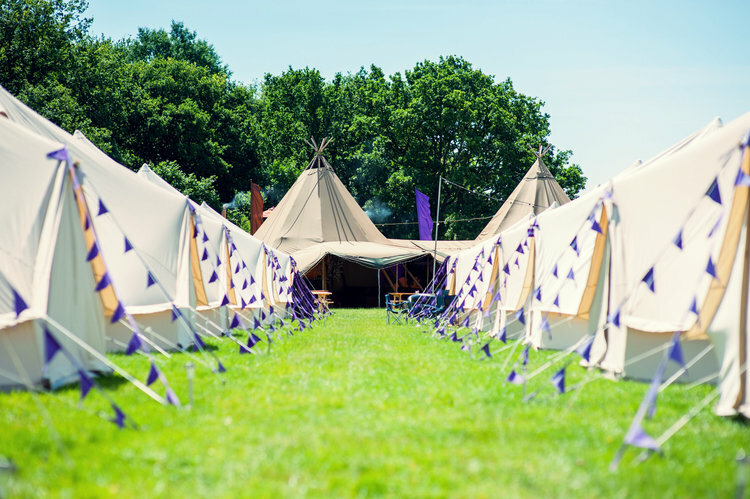 Discover the fabulous range of glamping services offered by Hotel Bell Tent, including bridal suites, luxury guest tents and budget-friendly options. 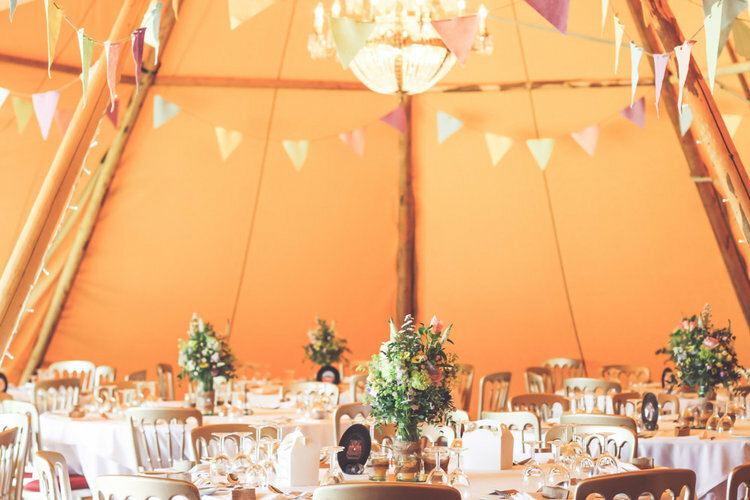 All services are scaleable and versatile so your special day is truly bespoke. Our experienced project managers will be on hand to welcome you and answer any questions that you have. RSVP below to stay up to date with announcements about the event or to schedule a chat with one of the team on the day.